At the Rockhill Trolley Museum, we are fortunate to be able to allow our visitors and members to relive the open trolley experience. 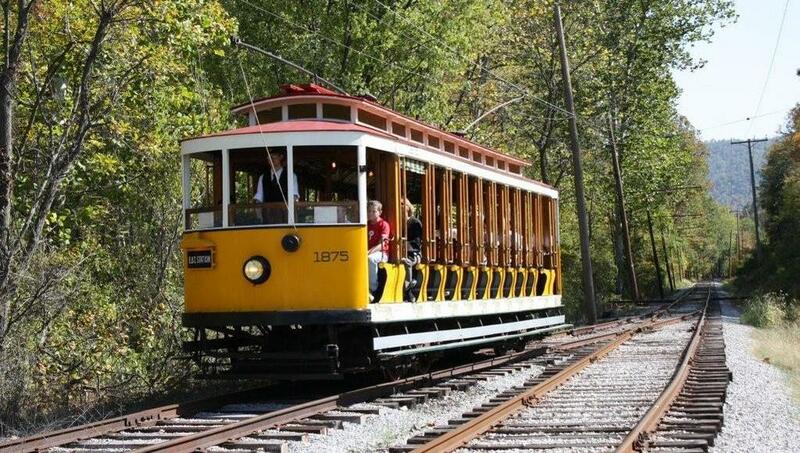 We can thank our members and volunteers from the 1960’s for acquiring car 1875 from faraway Rio de Janeiro, Brazil, since at the time no original open trolleys from Pennsylvania were available for preservation. 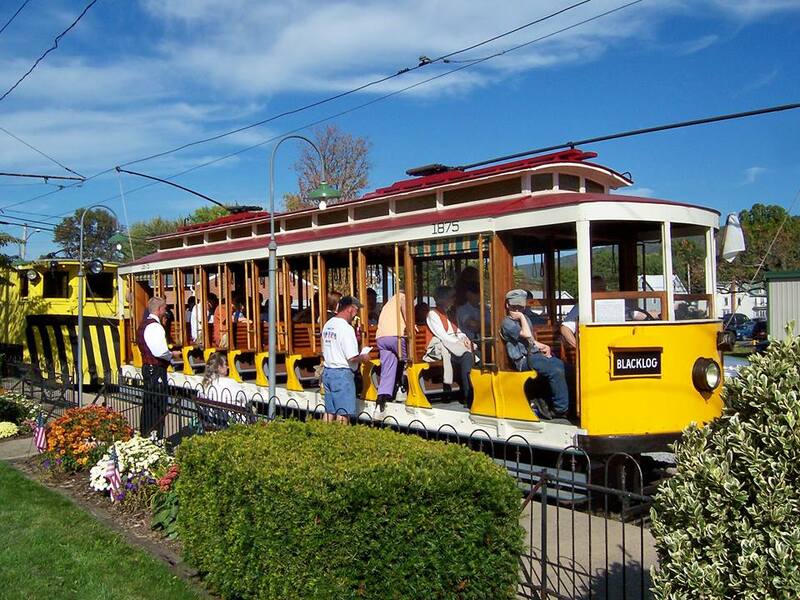 It is our most popular trolley on a hot summer day, just like it was during the trolley heyday. However, after more than 45 years of service at the museum, car 1875 needs major mechanical work. The car was removed from service due to the poor condition of its wheels and electric motors. Our volunteers plan to do much of the disassembly and reassembly work themselves to keep the costs as low as possible. However, wheel work and electric motor work will need to be contracted out, as we do not have the facilities to perform these types of jobs. To make your contribution using a credit card, via PayPal, please click the Donate button below, and thank you! The Rockhill Trolley Museum is located on PA 994, just west of the US 522 / SR 994 intersection at Rockhill Furnace/Orbisonia, PA, 25 minutes north of the Fort Littleton Pennsylvania turnpike exit. Signs along US 522 guide visitors to the adjacent East Broad Top Railroad. For more information, call 814-447-9576. The Rockhill Trolley Museum is Pennsylvania’s First Operating Trolley Museum, founded in 1960 and operating for public education, enjoyment, and entertainment since 1962. The museum is staffed exclusively by volunteers, recognized by the IRS as a 501(c)(3) charitable organization, and registered with the Pennsylvania Bureau of Corporations and Charitable Organizations. Interested visitors are invited to join the museum and volunteer to help preserve old electric trolley cars for future generations to see and ride.